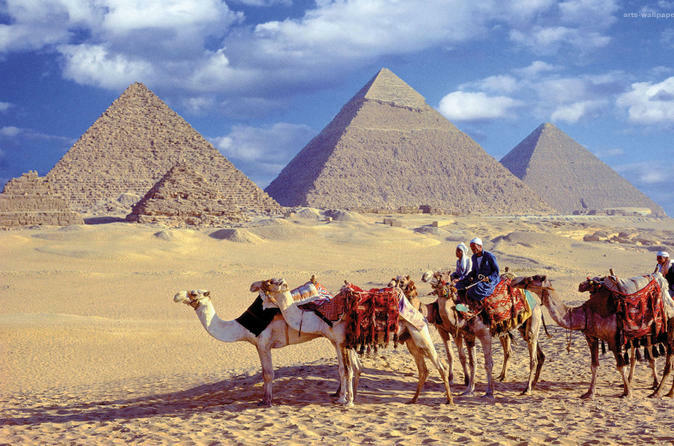 Explore the history of Egypt on this full day tour of Cairo, see the amazing pyramids of Giza, Sphinx and Saakara. With your knowledgeable guide you will learn all about this fascinating area of the world! Short on time? 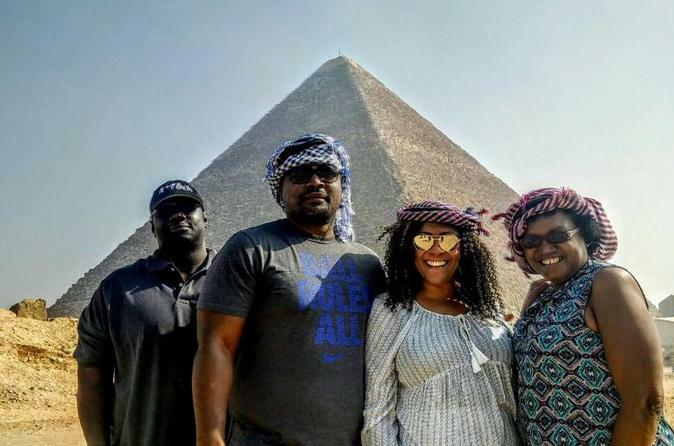 Enjoy the highlights of ancient and modern Cairo in this 8-hour tour, which takes you from the 4,500-year-old Pyramids of Giza all the way through to Tahrir Square, where the Arab Spring began. 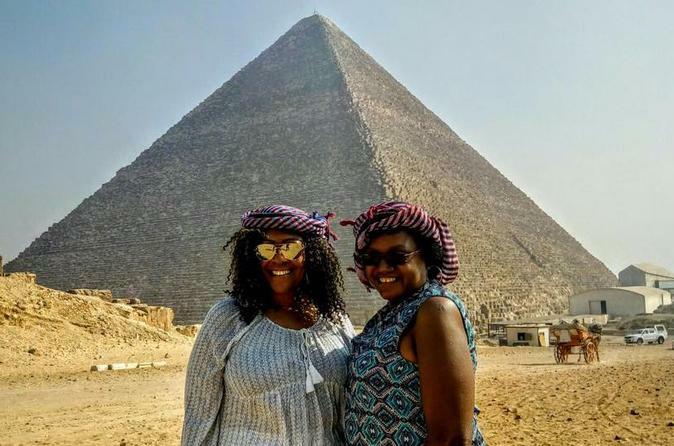 You'll also visit the Sphinx and Valley Temple, eat a local lunch, tour the Egyptian Museum, and explore the Khan el-Khalili bazaar. Do it all in two days. 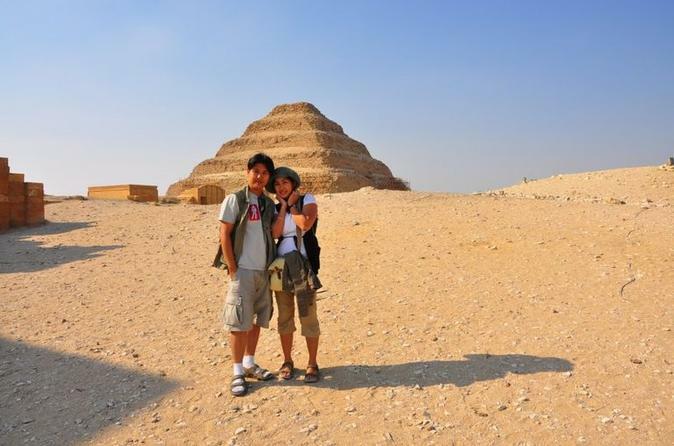 The target of this private tour is for you to visit all major pyramid sites in Saqqara, Dahshur and Giza, Admire the treasures of the Egyptian museum and the spiritual atmosphere of mosques and churches in the Citadel and in Old Cairo. 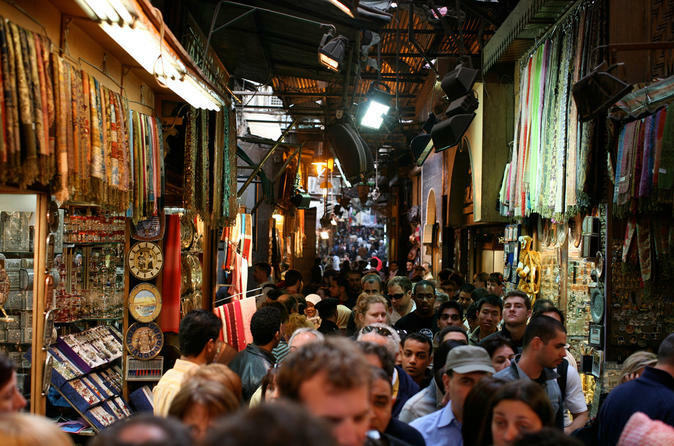 Live the experience of bargaining in the famous Bazaar area of Khan el Khalili. 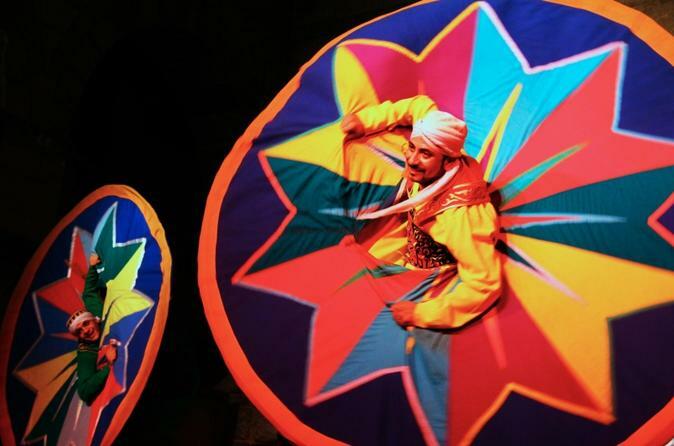 Enjoy authentic Egyptian food, and enjoy entertainment during your evenings - one at the sound and light show in Giza, the other on a dinner cruise on the Nile with a belly dance and Tannoura (whirling Dervish) show. 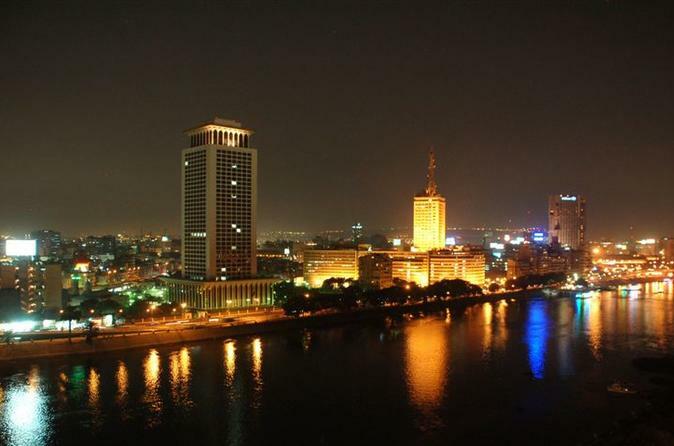 Enjoy this unique private night tour which will introduce you to nighttime Cairo, totally different to Cairo by day. 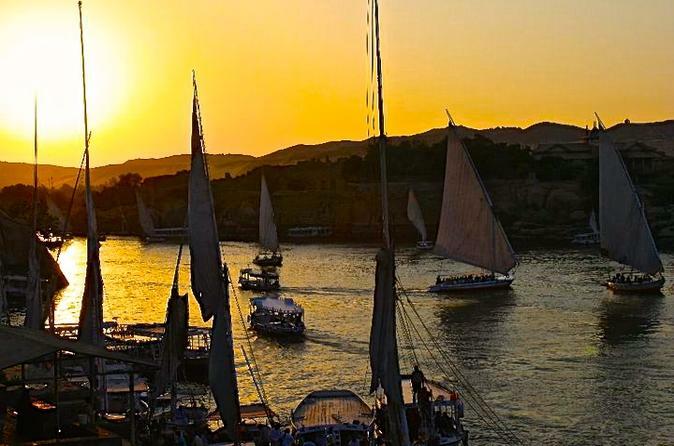 A one-hour Felucca sail on the River Nile during Sunset. Enjoy the gentle breeze and see Cairo bathed in the evening light. 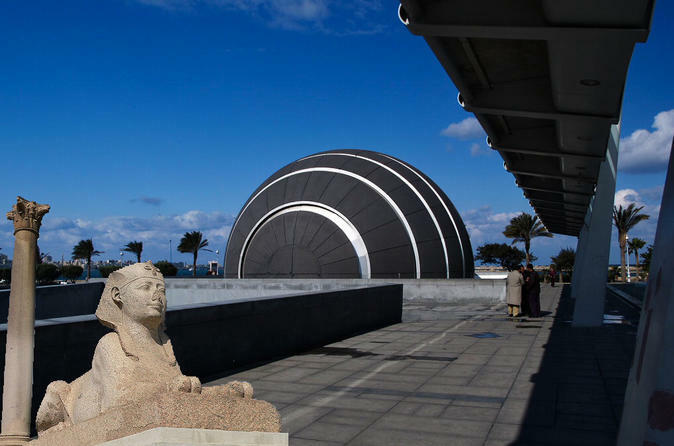 Enjoy your full-day trip to Alexandria city from Cairo.explore Alexandria with your guide who will talk about the history of Romans in Egypt Dating back to the Roman period in Egypt, the cities history starts from 332 B.C. Alexandria was Egypt’s second-largest city situated on the Mediterranean Sea. Founded by Alexander the Great in 332 BC, explore all corners of the city to experience how this city has been formed over hundreds of years! 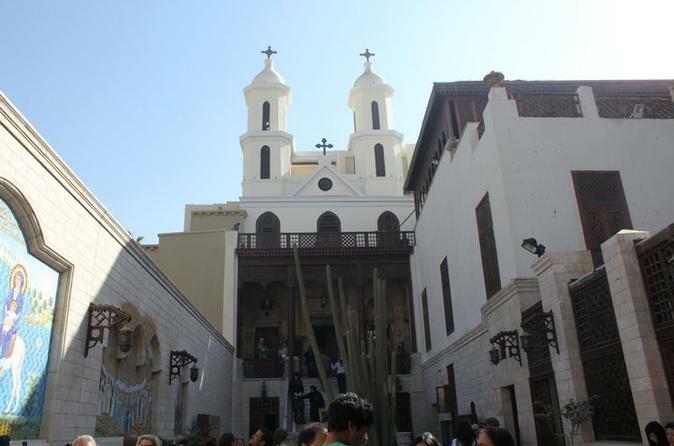 Immerse yourself in the bustle and beauty of downtown Cairo on this fascinating 4-hour walking tour. Set off in the late afternoon at Zamalek Island to see the off-the-beaten track gems and major landmarks along both old and modern streets of this captivating metropolis. Freshly painted graffiti provides colorful context to Liberation Square (Midan Tahrir), and the grand 19th-century buildings set a perfect backdrop for downtown street theater. Hear fascinating facts and stories from your guide as you walk, and finish with supper at an authentic Egyptian restaurant. 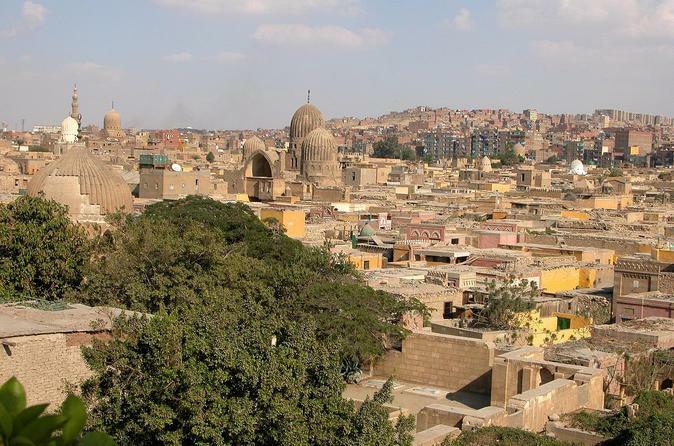 Visit Sakkara's complex of King Zoser, Giza Pyramids, the Egyptian museum and Khan El Khalili market. 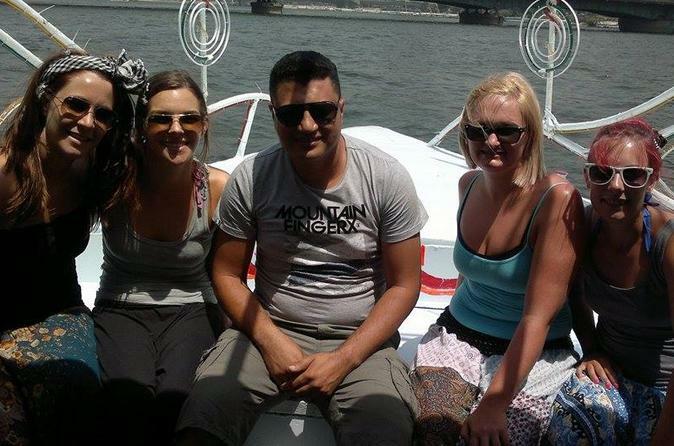 Fly to Aswan to ride a Felucca on the Nile and see Kitchener & Elephantine islands. Visit the temple of Philia and the High Dam. Enjoy visiting the temples and the monuments of Ancient Egyptians, such as Komombo and Edfu temples, while cruising the Nile. 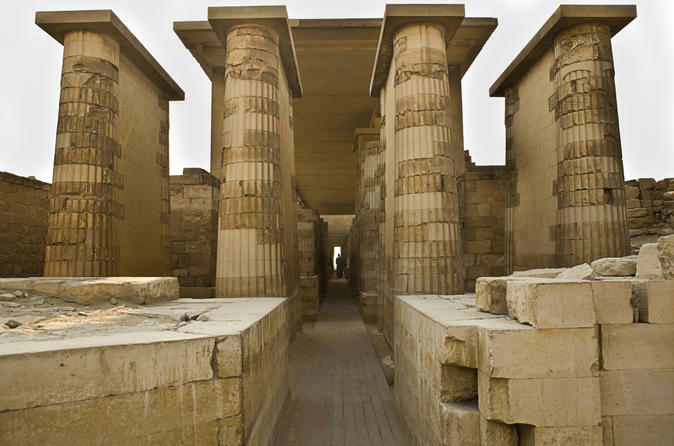 Visit Luxor's Karnak temple the Valley of the Kings with the temple of Hatshepsut. 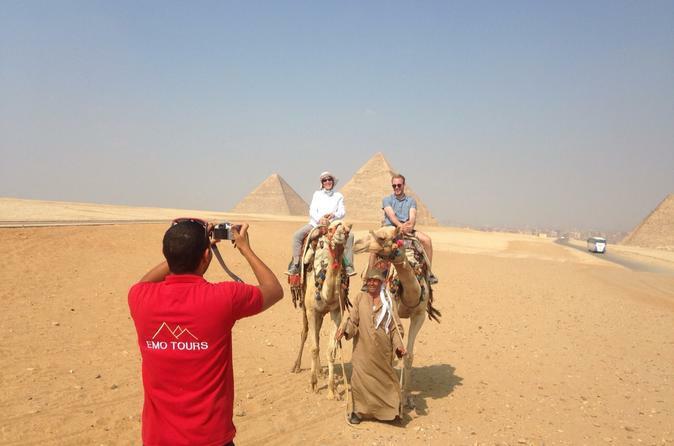 Customize your private layover tour from Cairo Airport. 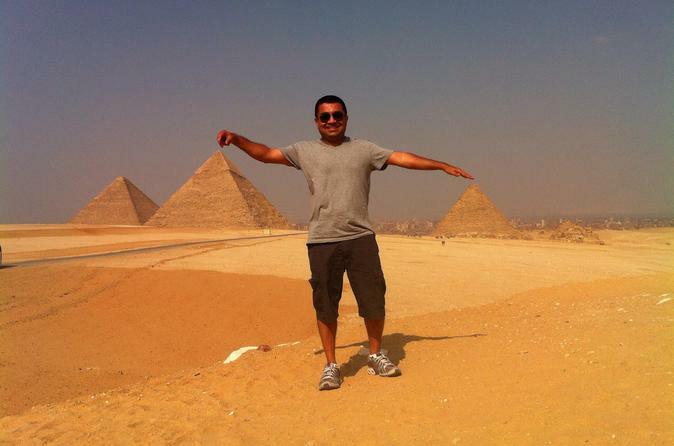 Visit Saqqara, Giza or Cairo the way you like with many options to choose from. Choose 3-5 items (depending on your flight time) and tell your guide at the start of the tour. Your Egyptologist tour guide will pick you up and drop you off at the airport. 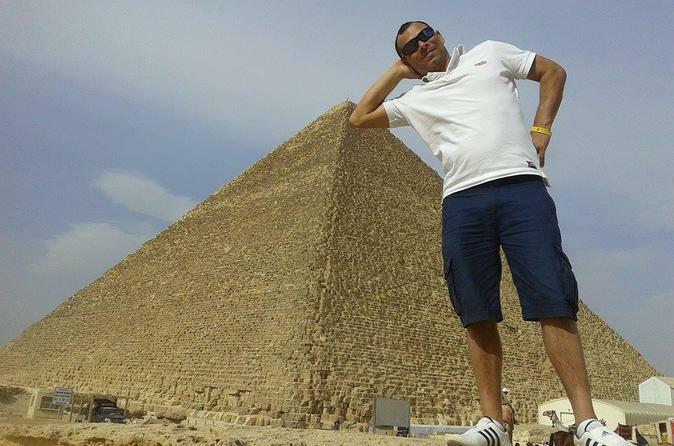 f you have a limited time in Egypt and would like to explore the highlights of Luxor City in one day this is the best option. 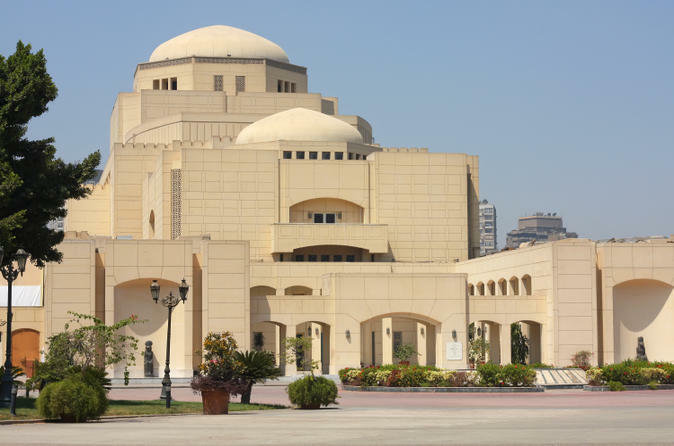 Make the most of Cairo's celebrated Egyptian Museum with this half-day tour with a qualified Egyptologist tour guide. Discover one of the world's greatest collections of ancient Egyptian artefacts, including the death mask of Tutankhamen. 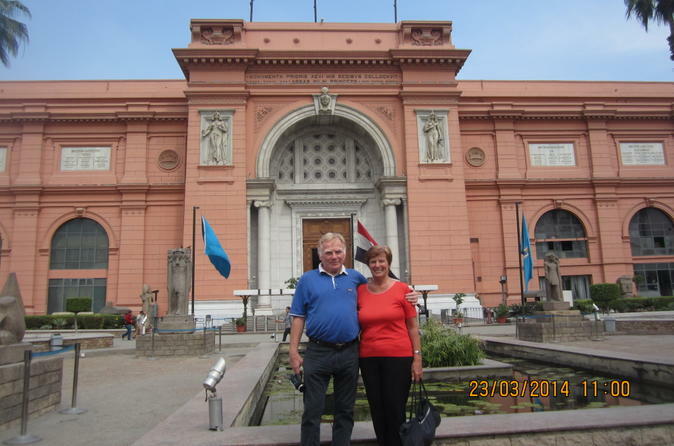 Tour includes transport to and from your Cairo hotel in a private, air-conditioned vehicle. 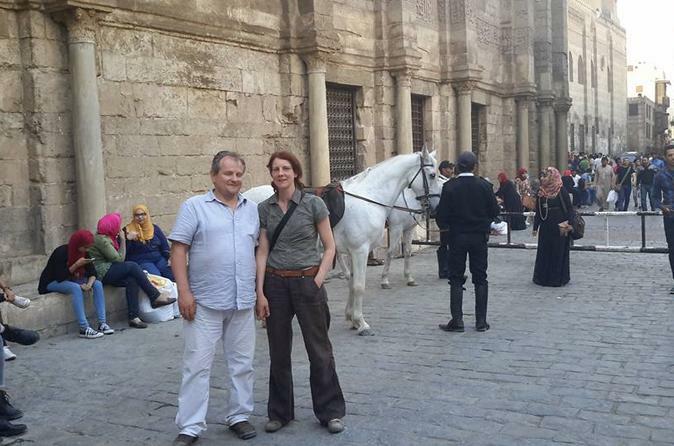 Explore Islamic and Coptic Cairo with certified tour guide. First visit the City of the Dead (Qarafa) that has been used as a burial ground for Cairo since its foundation in the 10th century. The proceed to the the Alabaster Mosque of Mohamed Ali inside the citadel of Saladin. This beautiful mosque with its high minarets (269 ft/ 82m high) represents the Ottoman style of architecture and it dominates Cairo skyline. 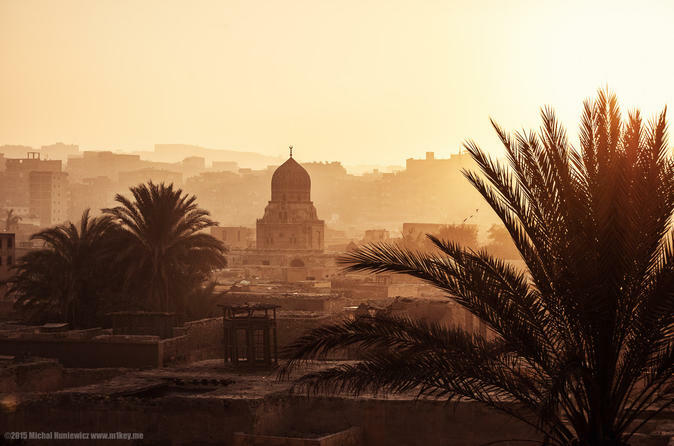 Explore the intriguing and memorable City of the Dead in Cairo, a swath of this bustling Egyptian metropolis that is both a burial ground and a residence. Stroll around its 'streets,' watching ordinary daily life as the denizens live in mausoleums and tombs and shop at stores and shops within the City of the Dead. Then visit the famed Mosque of Ibn Tulun, possibly the oldest mosque in the city. 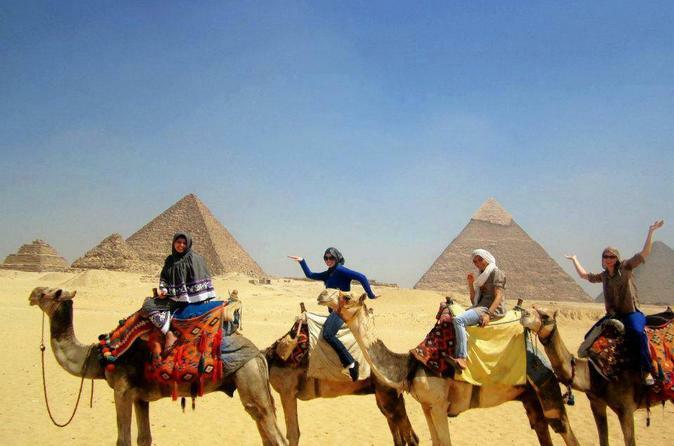 Immerse yourself in the world of ancient Egypt on this private or small-group 8-night tour from Cairo. Stay in 5-star hotels, cruise from Luxor to Aswan on a luxury boat, and discover the highlights of ancient Egyptian culture. 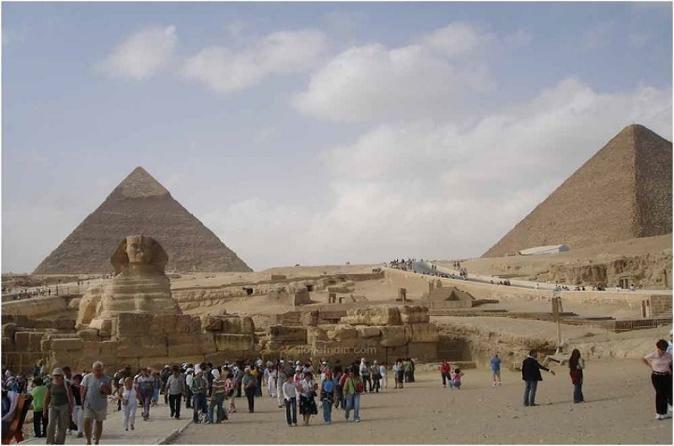 Witness the pyramids, marvel at the Sphinx, explore the Valley of the Kings, and much more. Price includes two domestic flights and a 4-night, 5-star cruise. 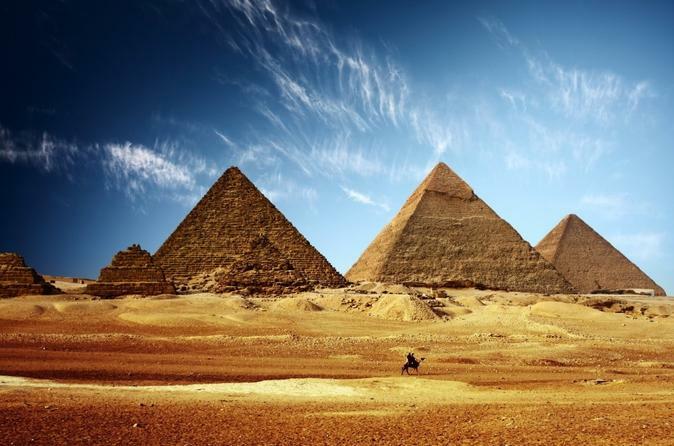 A private day tour to the Pyramids of Giza, Sphinx, Memphis and Sakkara including hotel pick up and drop off as well as lunch at a local restaurant. 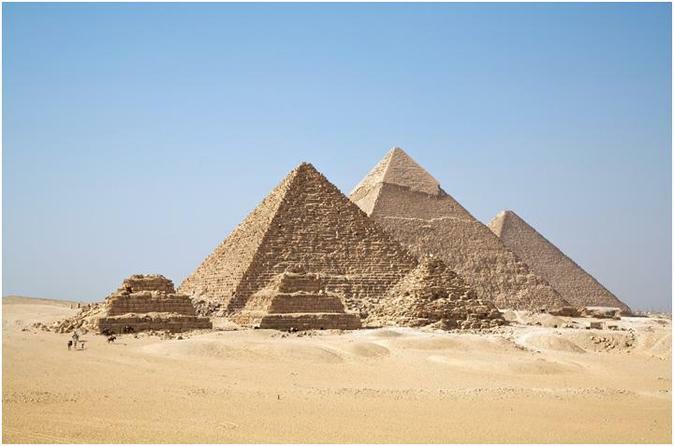 This tour takes you back in time to the see the one of the wonders of ancient world the Pyramids of Giza and their guarding Sphinx, then visit Memphis the capital of ancient Egypt and Sakkara to see the step Pyramids of King Djoser (Zoser). 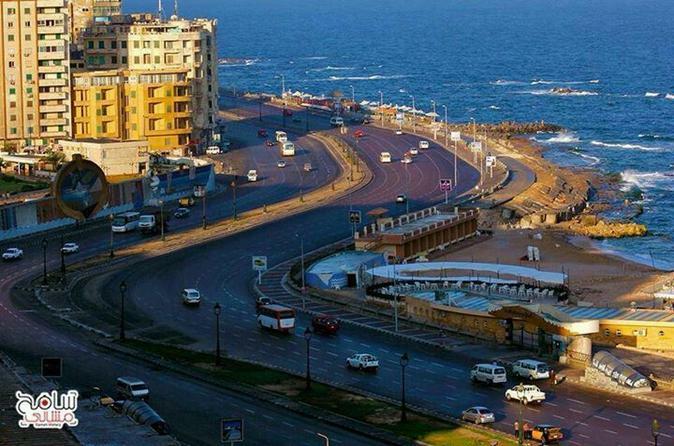 Full-day tour to Alexandria from Cairo includes all transfers by A/C vehicle with your personal guide. Spend 8 hours exploring on an Islamic tour to visit the oldest mosque and Islamic architecture in Cairo. 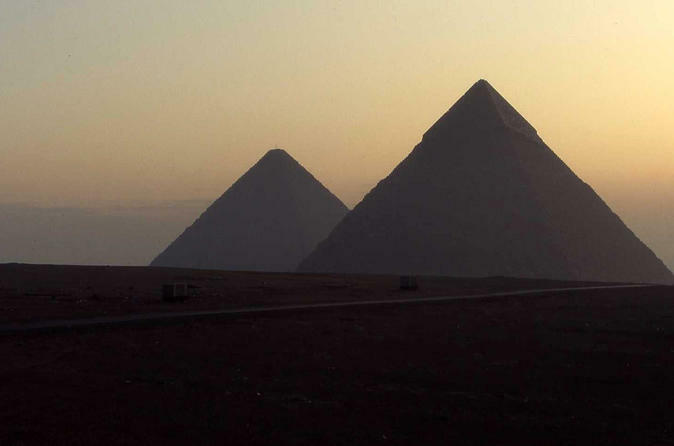 View the pyramids and sites of early ancient Egypt on this enthralling half-day tour from Cairo. 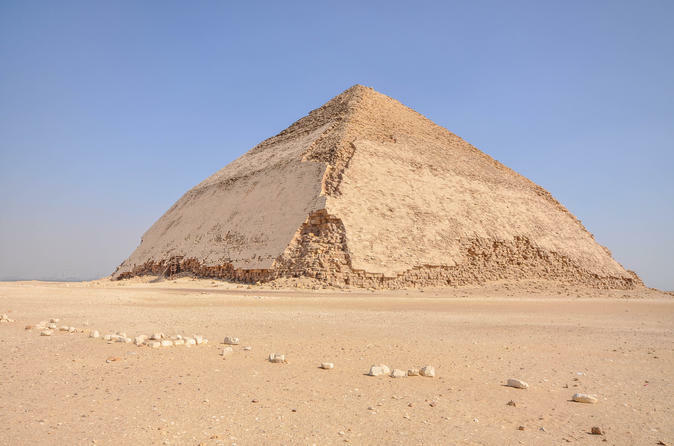 With an expert guide, travel in an air-conditioned vehicle to Saqqara to see the magnificent Step Pyramid of Zoser, the world’s oldest stone pyramid. 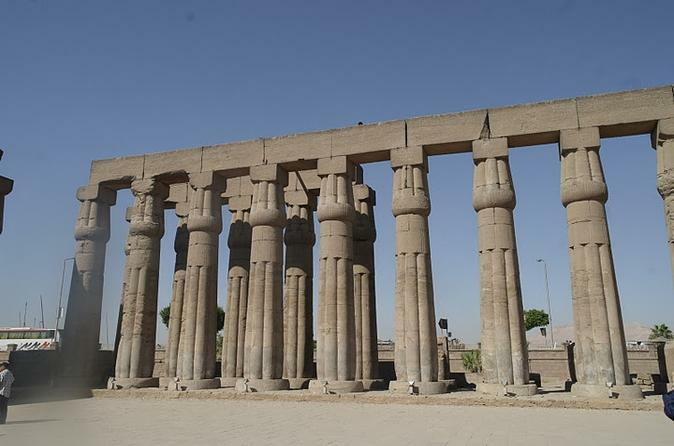 Continue to the site of Memphis, the ancient capital of Lower Egypt, to view what remains of this once colossal city. 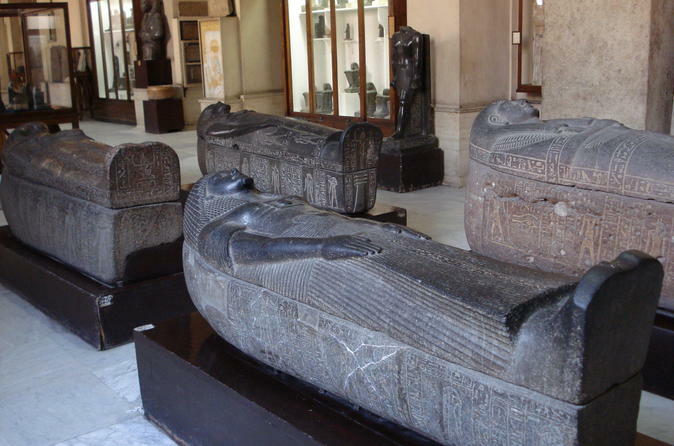 Admire its relics in the open-air museum, including a giant, fallen statue of Ramses II. These lesser known, but fascinating sites attract fewer tourists, making them wonderful to explore.